Braun CoolTec CT2s electric shaver review - Which? 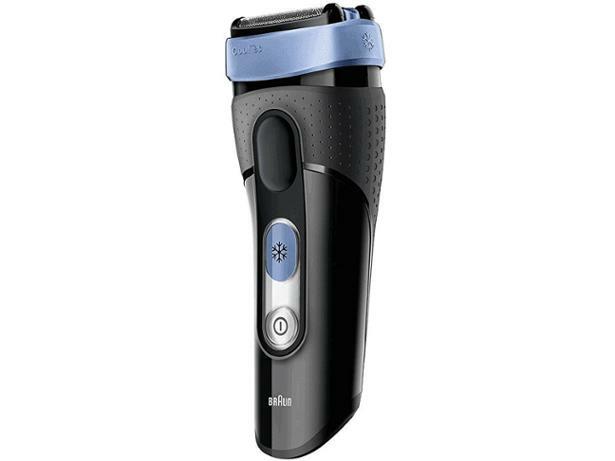 The Braun CoolTec CT2s electric shaver has a 'CoolTec' setting that's designed to soothe your skin while you shave. That should make it suitable for men with sensitive skin, but does it provide a comfortable shave, or is it just a gimmick? 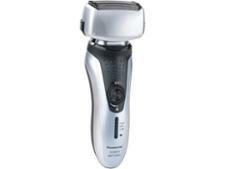 Read our full first look review of this electric shaver to see what we made of it.